Jasmine Gavin began her love of dance at age 3. When she turned 6 she decided to branch out and try other activities – Gymnastics, Girls Scouts, Karate (where she received a black belt), track, and then back to dance at Bravo. She was on the cheerleading team at Mayport Coastal Sciences while dancing a full schedule and competing on Bravo’s Dance Team. 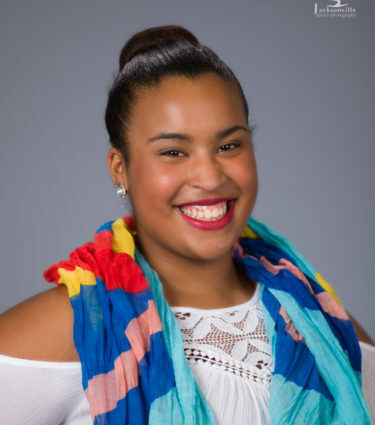 She has trained in ballet, pointe, jazz, contemporary tap, hip hop and acro/tumbling. Jasmine started assisting teachers in younger classes, then eventually started teaching her own classes in 2016. She plans to attend FSCJ, focusing on business studies and the Performing Arts Program. Her goal is to have her own dance studio, sharing her love of dance with others. 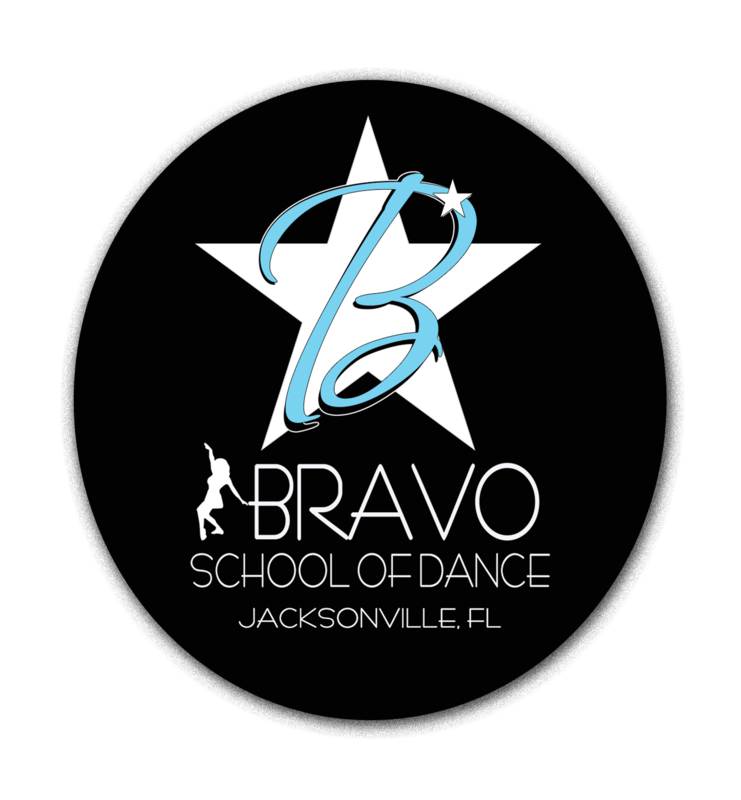 Jasmine has been wonderful with the children and we look forward to her future as a part of the Bravo Faculty!